Happy Literary Friday, My Lovelies! 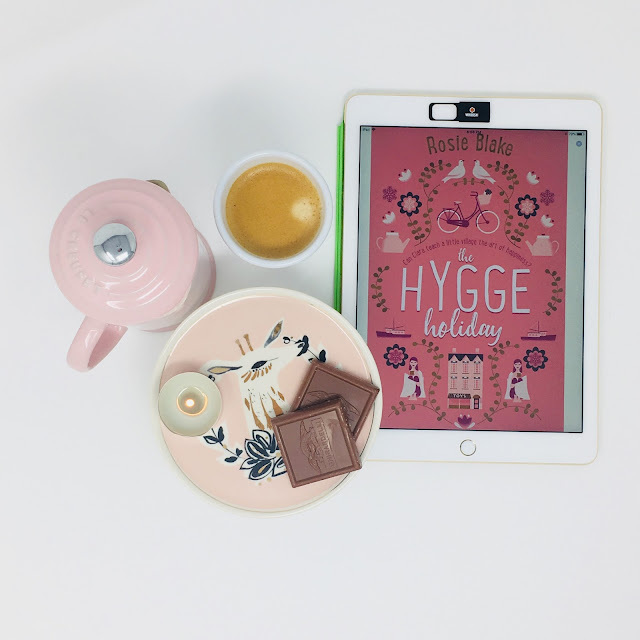 This week I read The Hygge Holiday by Rosie Blake. If you're ready to get comfortable for a cozy holiday read, look no further than this sweet book. When Joe's eccentric mother Louisa escapes to Spain for some sunshine and adventure, Clara is serendipitously available to housesit and care for Louisa's ginger cat Roddy and her naughty parrot Lady Caca. Lady Caca is one of the most humorous characters, screaming famous lines from movies that are surprisingly spot-on, apropos commentary for the humans and their behavior. But Clara has decided that she wants to do more for Louisa than housesit: She wants to turn her toy store around and make it a magical gathering place for the villagers of Yulethorpe. She achieves her goal by creating imaginative display windows and refurbishing a large, cozy backroom into something very special. Unfortunately when Joe catches wind of his mother's holiday and the strange foreign girl taking over his mother's shop, he's skeptical of Clara's motives and moves back to his mother's flat. Clara is not a stranger to the rat race: She was a commodities trader until she had a wakeup call. Joe is still working twenty hours a day or more, and is constantly checking his devices. Clara is determined to win Joe over through the art of hygge, slowly but surely. 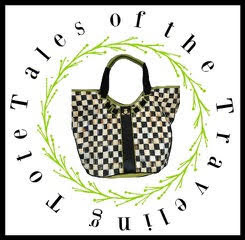 Yulethorpe has several colorful characters who make the story funny and exciting. 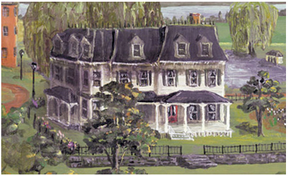 I love the setting, especially the time of year (Christmas). This book serves as a sweet reminder to be mindful of nature and our surroundings; make time for all things cozy. Although hard to translate, hygge is a reason why the Danes are ranked the happiest people on Earth, and there's no better time for hygge than the Christmas season. 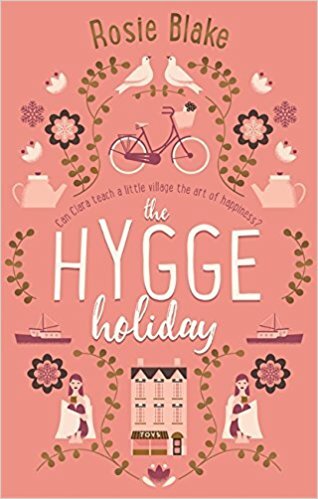 Well, I would be one that has never heard of Hygge but will definitely go and check out its meaning. Happy weekend as we near this special time of year. this book sounds like a fun read! Sounds like a sweet book. Your reviews are so well written and really get to the heart of the story. Enjoy your weekend!! This sounds delightful, especially for this time of year. And since Hygge is my "word of the year," quite perfect! I think I've been living a hygge lifestyle for many moons but doing so now in these challenging times is almost essential for my well being. Looks good, RJ! It sounds like a Hallmark Christmas movie!! This book sounds like a great choice for when we need cheering up. I just recently purchased "The Little Book of Hygge: Danish Secrets to Happy Living," and it really sums up how I would live in a perfectly "cozy" world! I haven't finished it yet....non-cozy things keep getting in the way, but it certainly has made my "nap-times" much more enjoyable.